Who got raises, who took cuts, and who knocked Larry Ellison off his perch as highest paid tech CEO. Orr made less than $1 million last year – a rarity among the tech CEOs in our tally. His 2014 pay was up 50% compared to a year earlier, when he earned $650,647. Pead’s compensation took a 77% dive last year as the value of new equity awards plummeted. In 2014, he received stock awards worth $2.5 million. In 2013, his stock awards were valued at $12.7 million. Pead’s total pay package came in at $3.3 million, compared to $14.2 million in 2013. Whitehurst’s cash bonus was nearly double the amount he received in 2013, but the value of his equity awards declined. His total compensation was $6.7 million, a decline of 7% compared to $7.2 million in 2013. Just $3 in cash went to Leighton, whose $7.5 million compensation package was entirely equity-based. Akamai’s CEO took a $1 salary and $2 bonus in 2013, too. The value of Bidzos’ 2014 compensation was down 10% compared to 2013, when he received $8.5 million. Harris Corp. upped Brown’s pay package by 22% last year to $7.8 million. Despite the bump, his compensation was well below the $14.3 million he received in 2012 (the year Brown received a $4.5 million cash sign-on bonus). A 31% pay cut brought Templeton’s compensation down to $7.9 million last year (compared to $11.5 million in 2013). Less valuable equity awards accounted for the $3.6 million difference in pay . Rahim – who joined Juniper in 1997, as employee No. 32 -- took over as CEO in November 2014, just weeks before the close of the company’s fiscal year. His 2014 pay package reflected his former role as EVP in charge of the company's product and technology portfolio. Brown’s $8 million pay package was worth 37% less than his 2013 compensation, valued at $12.6 million. Performance-based cash bonuses explain the pay cut: Brown received a $558,370 bonus in 2014, compared to $6.2 million a year earlier. CEO since 2000, McAdam is set to turn over the reins in July to incoming CEO Manny Rivelo. 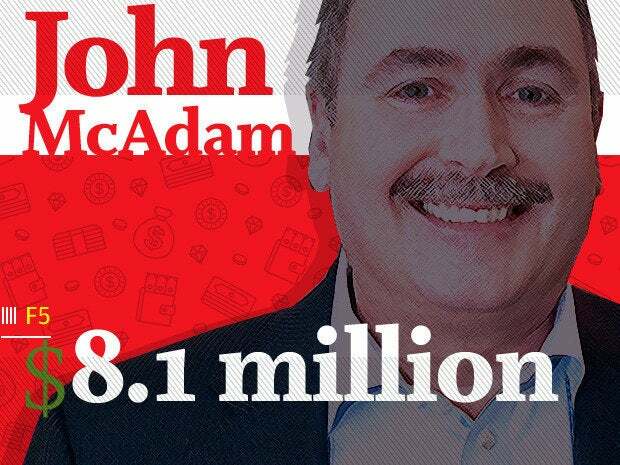 McAdam received an $8.1 million pay package in 2014, which was down 1% compared to his 2013 pay. 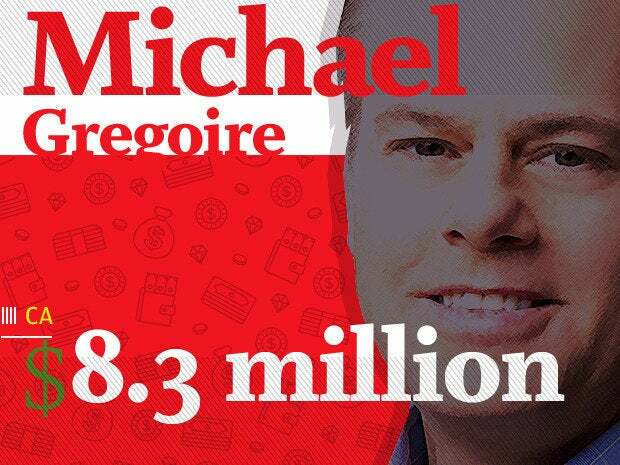 Gregoire received an $8.3 million pay package in 2014, his first full year as CA’s CEO. 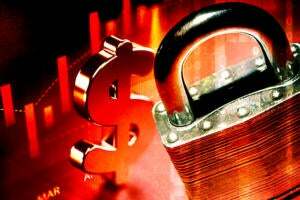 He joined CA in the fourth quarter of the company’s 2013 fiscal year. Monie netted $8.4 million last year, a cut of 32% compared to his $12.3 million pay package in 2013. Monie’s equity-based compensation took the biggest hit ($5.5 million vs. $9.9 million the prior year). Gelsinger’s compensation was slashed 39% from a year earlier, when he received a $14 million pay package. A $5.5 million swing in the value of equity awards accounts for the difference. Georgens received an $8.6 million pay package in 2014. That’s a 36% raise for Georgens, who received a $6.3 million package in 2013. Cook’s $9.2 million pay package is more than double the $4.3 million he received in 2013, and none of it came in the form of equity grants. Instead, it’s all about cash – including a $1.7 million salary and a $6.7 million bonus tied to company performance. Nuti’s performance-based cash bonus was $2 million less in 2014 than it was in 2013, which led to a 17% pay cut for NCR’s CEO. He received $9.3 million last year, compared to an $11.2 million pay package a year earlier. Last year, 42% of Nuti’s pay came in the form of cash. A threefold increase in cash earnings helped boost Carney’s compensation by 21%. He received a $10.1 million pay package last year, compared to $8.3 million in 2013. Carney’s salary increased to $800,000 (up from $639,394) and his performance-based bonus climbed to $1.9 million (up from $600,000). Carney was appointed CEO in January 2013. Coleman’s 2014 pay package, valued at $10.1 million, was more than double the $3.7 million he received in 2013. 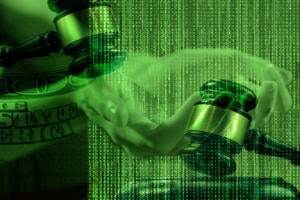 Coleman, who was ousted from Unisys in October of last year, received termination payments of $3.5 million from the company, which drove up the value of his compensation. Cash bonuses worth $3 million helped give Storey’s compensation a 35% boost to $10.9 million. A year earlier, his pay package was valued at $8 million. Krzanich’s $11.2 million pay package was up 17% compared to the $9.6 million received in 2013 – but still shy of the $15.9 million he netted in 2012 (Krzanich was Intel’s COO in 2012, before being appointed CEO in May 2013). A hefty 39% of Krzanich’s pay came in the form of cash. 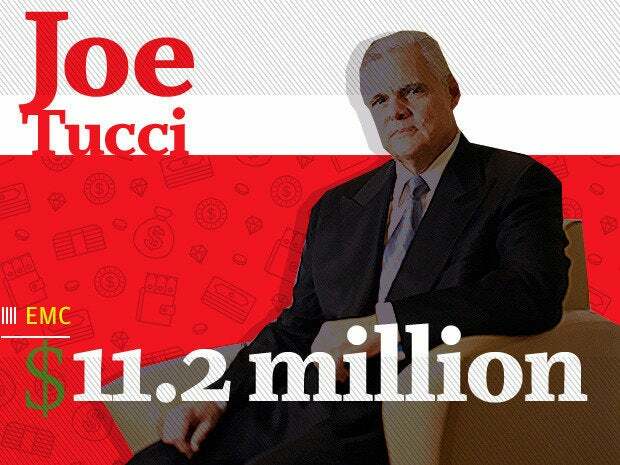 Tucci’s $11.2 million pay package was down 11% from his 2013 package, which was valued at $12.6 million. 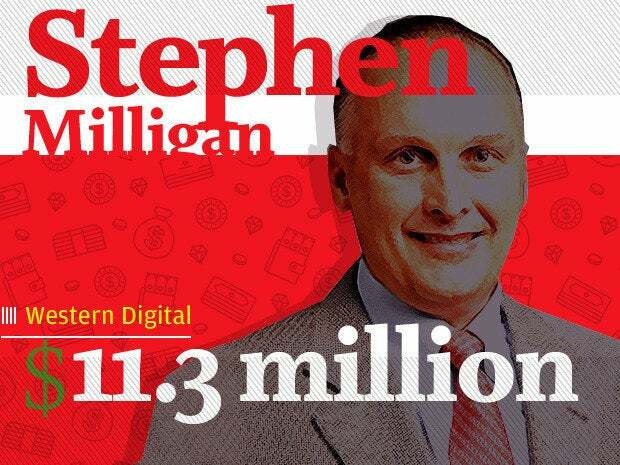 Milligan’s $11.3 million compensation was down slightly (just 2%) compared to his $11.6 million package in 2013. Milligan rejoined Western Digital as president in March 2012 and was appointed CEO in January 2013. 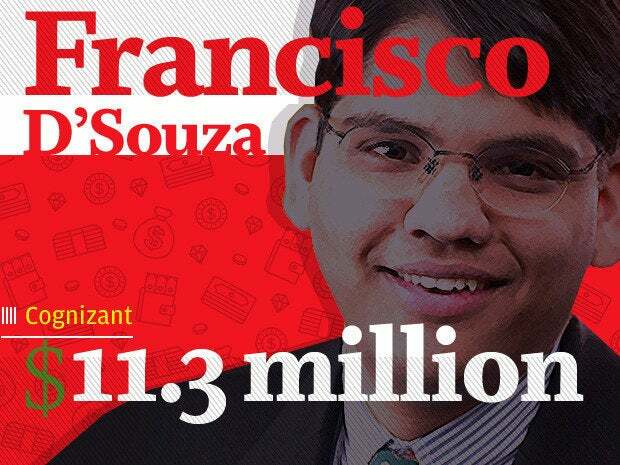 There was little change to D'Souza’s compensation last year – his $11.3 million package was nearly identical to his $11.3 million tally in 2013. A 13% raise boosted Smith’s compensation to $11.5 million, up from $10.2 million a year earlier. Su's $11.7 million pay package was triple the $3.6 million she received in 2013. Just 10% of her compensation was in the form of cash. A promotion to CEO yielded a fivefold pay increase for newly appointed Rhodes, who earned $2.3 million in 2013. 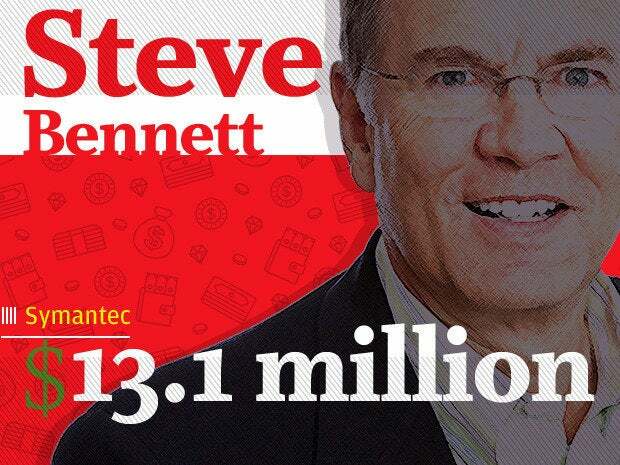 Severance pay made up a sizable portion of Bennett’s 2014 pay package, valued at $13.1 million (he received $13 million a year earlier). Post netted at pay package valued at $13.1 million -- a 46% boost compared to his $9 million package in 2013. Lawrie’s pay was slashed 38% in 2014. 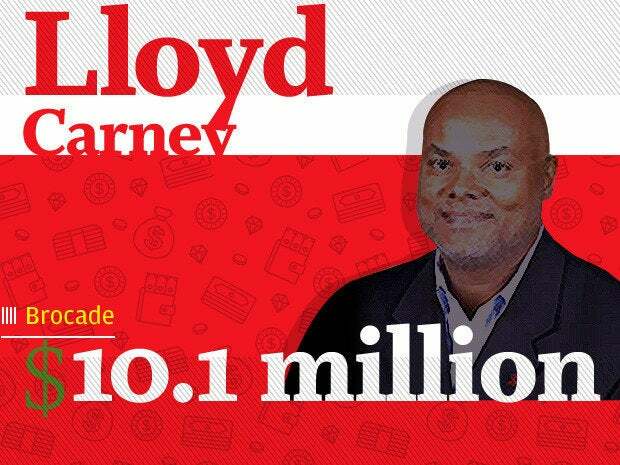 His total compensation, valued at $13.3 million, was down from $21.3 million a year earlier. A 41% raise drove Burns’ pay to $14.5 million in 2014, up from $10.2 million in 2013. 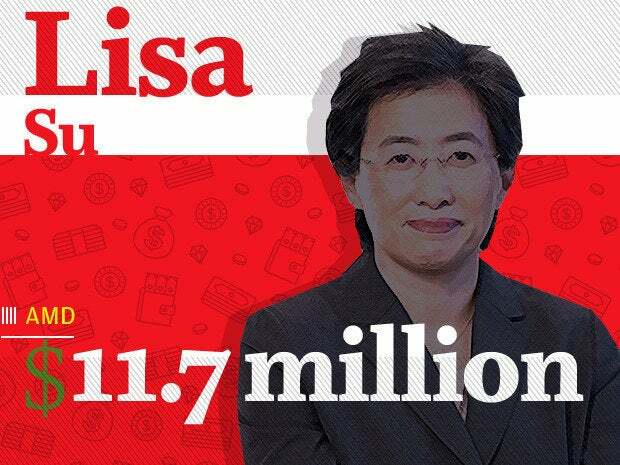 Last year, she received stock awards valued at $7.8 million. In 2013, none of her compensation was in the form of equity awards. Templeton received $15 million last year, a gain of 10% compared to $13.7 million a year earlier. 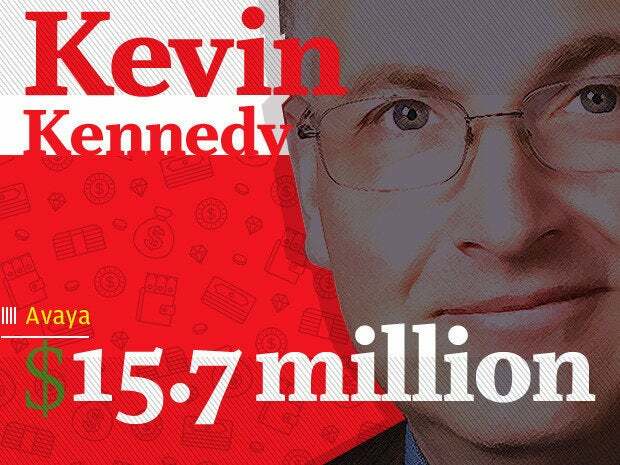 For the second year in a row, Kennedy netted a serious raise. His 2014 pay package, valued at $15.7 million, is up 75% compared to $9 million a year earlier (in 2013 his pay more than quadrupled from $1.3 million in 2012). More than half of his 2014 pay was in cash, thanks to a $1.3 million salary and $7.5 million in bonuses. McGregor's pay was up 3% compared to 2013, when he earned $15.9 million. 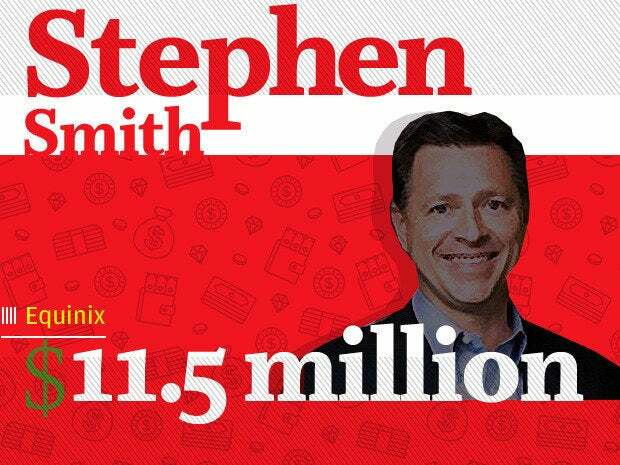 A $4 million raise boosted Smith’s pay package 33% to $16.5 million, up from $12.5 million in 2013. 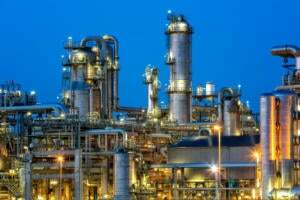 Narayen’s pay package grew 14% last year, climbing to $17.9 million (up from $15.7 million in 2013). Two years in a row Ricci has seen his compensation slashed. A 39% cut brought his 2014 pay package down to $17.9 million (his compensation was valued at $29.2 million in 2013 and $37.1 million in 2012). 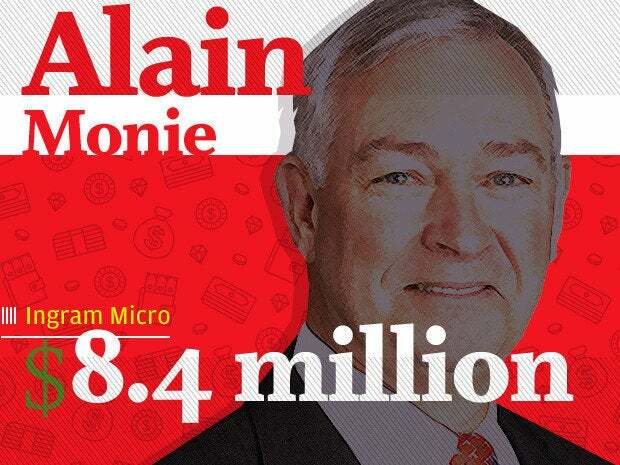 McAdam's 2014 total pay was up 16% compared to 2013, when his compensation package was valued at $15.8 million. A $3.6 million cash bonus helped push Rometty’s 2014 pay package to $19.3 million – a gain of 39% compared to a year earlier, when her compensation was valued at $14 million. 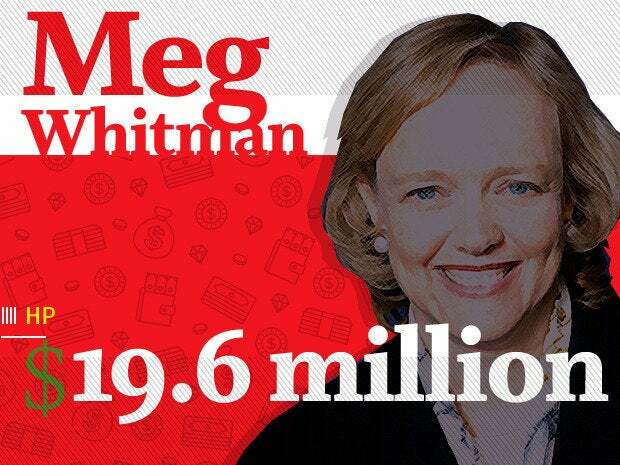 Whitman’s 2014 pay package was valued at $19.6 million, a gain of 11% compared to $17.6 million in 2013. Thirty percent of her pay came in the form of cash, including her $1.5 million salary and $4.3 million performance-based bonus. A 3% raise brought Stephenson’s compensation to $24 million last year (up from $23.2 million in 2013). One-quarter of his pay came in the form of cash, including his $1.7 million salary and $4.4 million bonus. 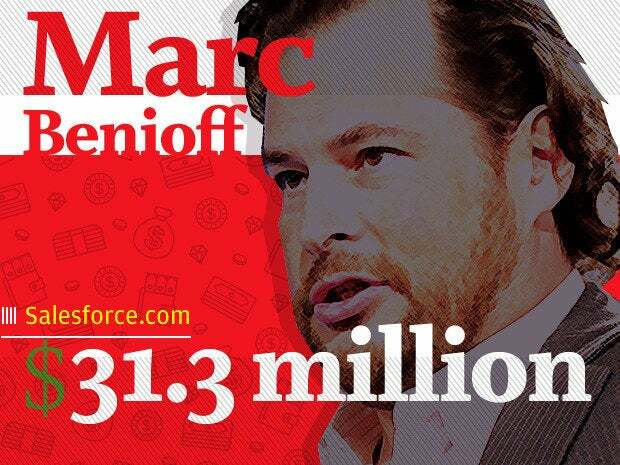 A $9.2 million raise brought Benioff’s to $31.3 million – a 42% spike compared to $22.1 million in 2013. More than 90% of his compensation was in the form of option awards. Roberts received both the highest salary ($2.9 million) and the largest cash bonus ($9 million) among the pay packages examined. His total pay, valued at $33 million, was up 5% compared to 2013, when he received $31.4 million. A 69% pay boost brought Mayer's compensation up to $42.1 million in 2014. A year earlier, she received a $24.9 million pay package. Mayer's salary was unchanged and her cash bonus was smaller in 2014 than it was in 2013. The gains came from stock and option awards. Making the leap from COO to CEO yielded a fourfold pay increase for Mollenkopf, who earned a pay package valued at $60.7 million last year (compared to $14.3 million in 2013, when he was Qualcomm’s COO). Ellison is no longer Oracle’s CEO and no longer the top earner in our compensation tally (a rank he held for many of the past several years). For his final full year as CEO, Ellison’s fiscal 2014 pay package was valued at $67.3 million, down 16% from $79.6 million in 2013. Nearly all of his compensation came in the form of stock options. Nadella’s pay spiked during his first full year as Microsoft CEO. His 2014 compensation package was worth $84.3 million, compared to $7.7 million in 2013. 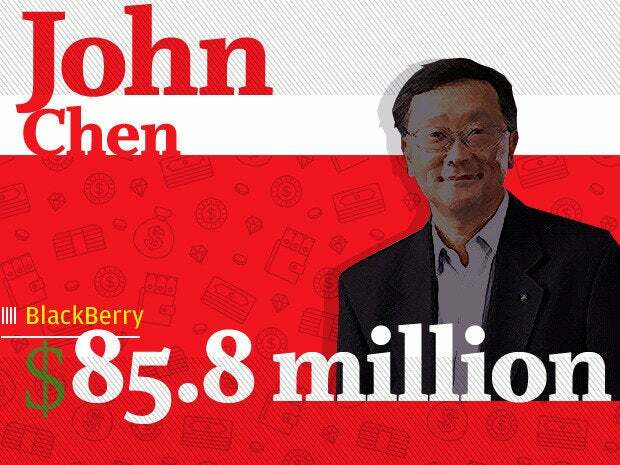 The highest-paid CEO on our tally, Chen was appointed CEO in November 2013. Nearly all of his $85.8 million compensation came in the form of stock awards. To calculate the value of each CEO’s total pay, we use data from the summary compensation table and supporting details contained in proxy statements filed with the U.S. Securities and Exchange Commission. 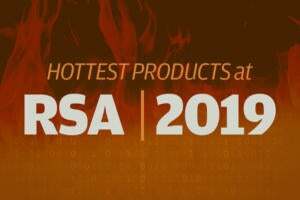 The following figures are taken from the summary compensation table: salary, bonus, stock awards, option awards, non-equity incentive place compensation, changes in pension value and non-qualified deferred compensation earnings, and all other compensation. 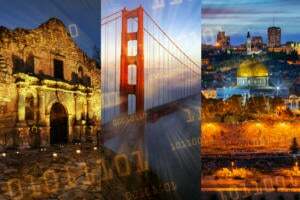 The estimated value of equity awards represents the grant date fair value for stock awards and stock options granted during the fiscal year.